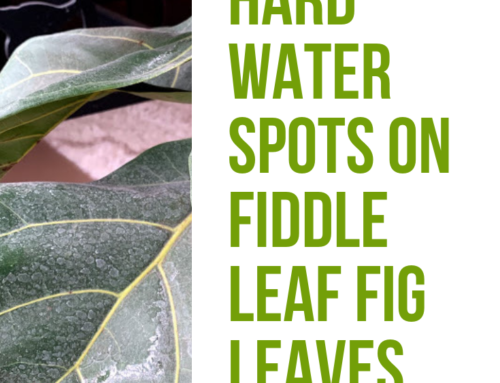 Have you seen small holes or other evidence of insects on your fiddle leaf fig? 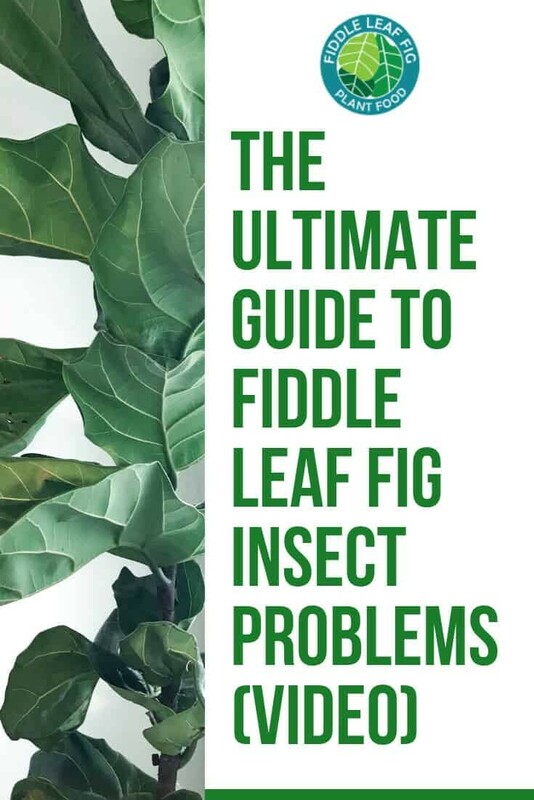 It’s important to act quickly during a fiddle leaf fig insect infestation to save your plant and keep the insects from spreading to your other plants. 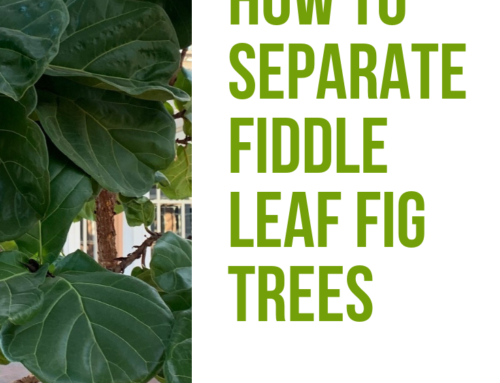 Today, we’re excited to share a new video all about fiddle leaf fig insect problems. 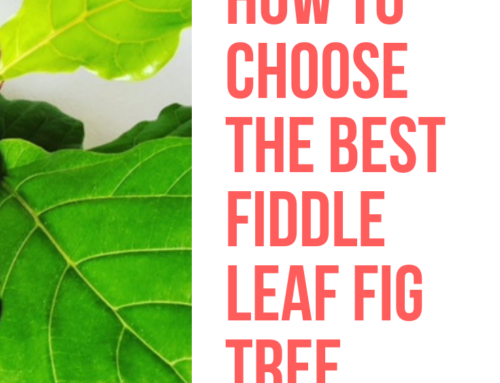 There are quite a few insects that can attack your fiddle leaf fig and it’s important to know the differences in order to treat them properly. 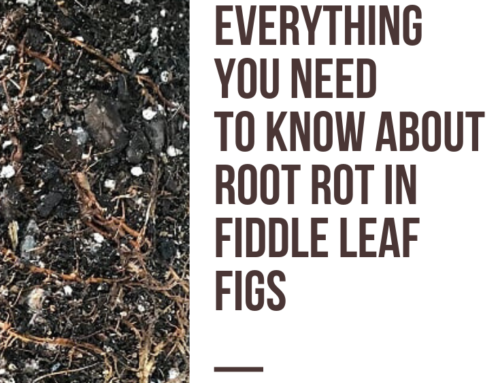 Watch this video to identify the insects affecting your plant and learn the proper treatment for each. You can use this spray to kill the most common insects affecting your plant. 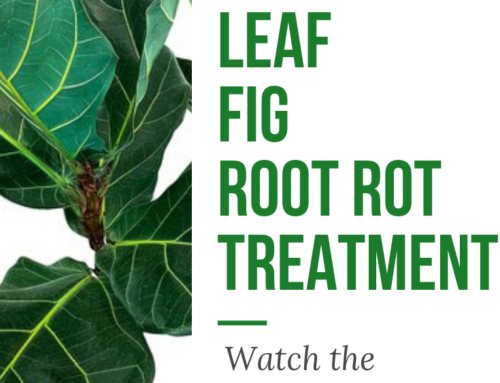 To learn more, check out Four Things That are Killing Your Fiddle Leaf Fig.